Julianna Scott: THE SEERS is HERE! 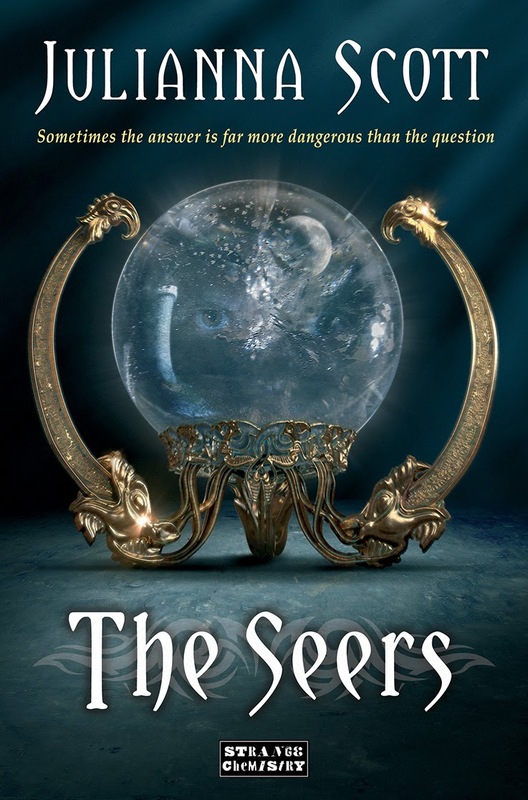 THE SEERS is officially out everywhere and waiting to be added to your shelves! If you would like to get your copy and happen to be in the Pittsburgh area, come on over to the Settlers Ridge Barnes and Noble tonight from 6:00 to 9:00 where I will be signing and say hi! Or if you are in the Detroit area, hold off until Saturday and come see me at the Barnes and Noble in Livonia from 2:00 to 4:00. For everyone else, you can pick up yours at the bookstore near you or any book retailer online! YAYYYY!!! So happy for you!! It's such a wonderful book!